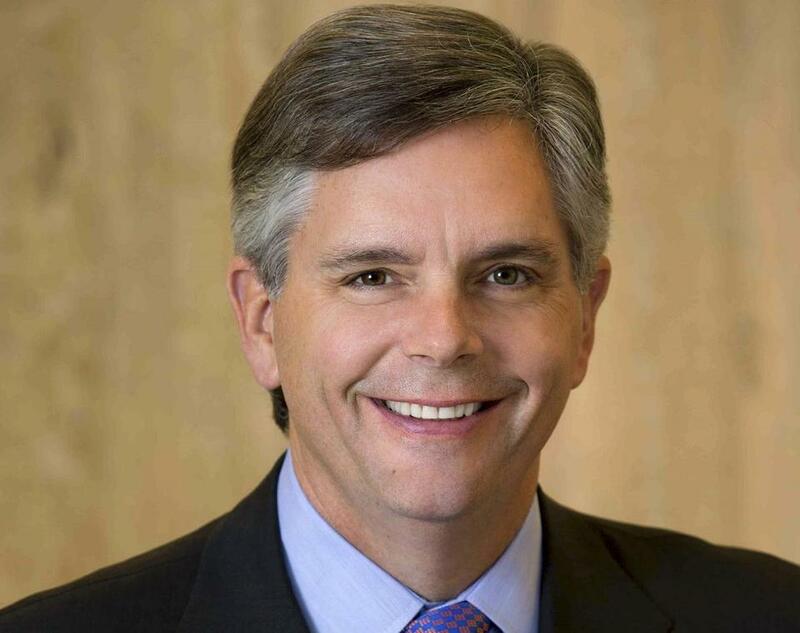 H. Lawrence Culp Jr. was named chairman and CEO of General Electric Oct. 1. New General Electric CEO Larry Culp’s emphasis on transparency apparently now extends to the company’s political operations. GE executives just decided to broaden the company’s disclosures of political donations to include trade association dues as well as gifts to “social welfare” nonprofits, a.k.a. 501(c)(4)s, often used to funnel dark money to candidates. The decision marks a high-profile victory for the Center for Political Accountability, a nonprofit D.C. watchdog group that has stepped up its efforts to persuade companies to improve their disclosures and oversight of political spending. CPA, as the group is known, prefers to do this via shareholder proposals filed by supporters in the investment community. If a deal can’t be reached with a particular company, the proposal usually heads to a nonbinding proxy vote. Through this method, CPA and its allies knocked on the doors of 56 companies in time for this spring’s proxy season. GE was the first to answer. Two other Boston companies, American Tower and Alexion Pharmaceuticals, still face one of these CPA-backed proposals going into this proxy season. GE executive counsel Brian Sandstrom signed an agreement on Jan. 5 that says GE will disclose any trade associations that get more than $50,000 in annual dues from the company, and the portion of those dues that were used for lobbying or political spending (i.e., the portion that is not tax- deductible as a business expense). GE will also report all 501(c)(4) donations. These donations are not currently made public. GE expects to unveil the first round of disclosures, reflecting 2018 election activity, by the end of the month. GE already publishes a variety of corporate-funded donations on its website. Judging from its 2017 report, political spending represents a minute fraction of the company’s budget. That year, GE made $160,000 in donations to US political committees and candidates. Bruce Freed, CPA’s president, says he hopes GE’s membership payments to the US Chamber of Commerce and the National Association of Manufacturers will now show up on the company’s reports. GE already sits relatively high on CPA’s ranking of corporate disclosure policies. But Freed says this change should close two loopholes — he calls them “dark money holes” — by shedding light on GE’s practices with trade groups and the so-called social welfare organizations. GE had brushed aside a previous proposal, he says, under a previous CEO. Culp started in October amid the company’s financial tumult. Freed says GE recently made it clear to CPA and its allies — including Seattle-based Investor Voice and the New York state comptroller’s office — that there had been a change in culture, that the company was becoming more transparent. Before the 2018 proxy season, CPA helped coordinate 25 of these disclosure proposals. Three resulted in settlements akin to GE’s. Several others fell by the wayside. None of the 18 that made it to the ballot received a majority of shareholders’ votes. But Freed says he was nonetheless encouraged that nearly 35 percent of the votes, on average, were cast in favor last year. The GE settlement has given the movement newfound momentum going into the 2019 proxy season. From Freed’s perspective, it’s one down, 55 to go.